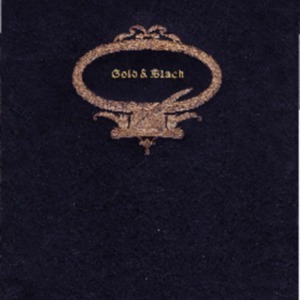 1940 is the second edition of the Gold and Black yearbook for Johnsonville. All of the photos are hand-pasted into the document. This copy has been edited to enlarge and improve the original photographs. Any missing photographs were missing from the source document provided by Livingston "Bo" Bishop and his granddaughter, Heidi Bishop Dumm. “Gold and Black 1940,” Johnsonville SC History, accessed April 23, 2019, https://www.johnsonvilleschistory.org/items/show/349.